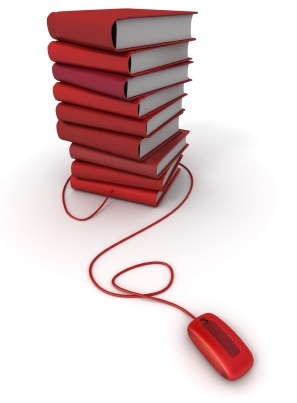 Access to the eLearning Library makes obtaining an ecommerce education easy! Included with the purchase of any of the Pure-Ecommerce ecommerce businesses in a box or our custom internet website package s 3 & 4, is 24/7 online access to the Pure-Ecommerce eLearning Library. To obtain your ecommerce education, as a client you will receive access to the ecommerce learning materials in which we continuously update. This feature is in addition to the 40 hours of step-by-step ecommerce consultation that all clients receive when working with us. The world of ecommerce is ever evolving and ever changing. This is why we want our clients to be updated frequently with the most relevant learning materials we can provide. 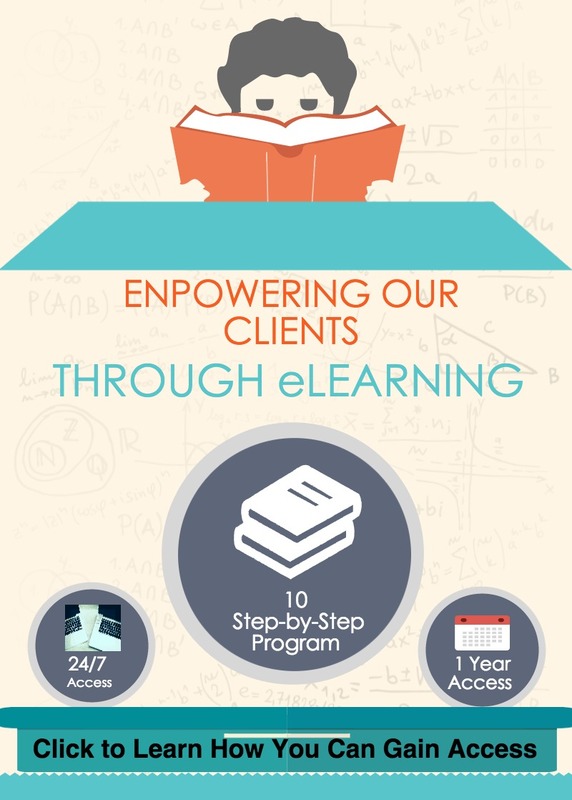 You will be able to refer to this material as you work through our 10 step process - it is accessible to you 24 hours per day and every day of the week! Setting up an internet business can be a daunting task. Knowledge is power and the key to your ecommerce success. Pure-Ecommerce is all about offering our clients the knowledge and education on how to be successful. Anyone can watch a video on how to start an internet business, but we work with you one-on-one via the phone and email until we know you fully understand the task we are teaching. Our step documents included written instructions detailing step by step every action you need to take to run your business. We even include screenshots so you can see where to go and actually what to do. The Pure-Ecommerce eLearning Library allows us to keep our clients up-to-date by providing continuous learning tools, as well as being able to work through the consulting process at their own pace. We are constantly revising and updating this material to ensure that we’re providing you with the latest best practices and we use our client’s feedback to expand upon or make clearer any material they find challenging. 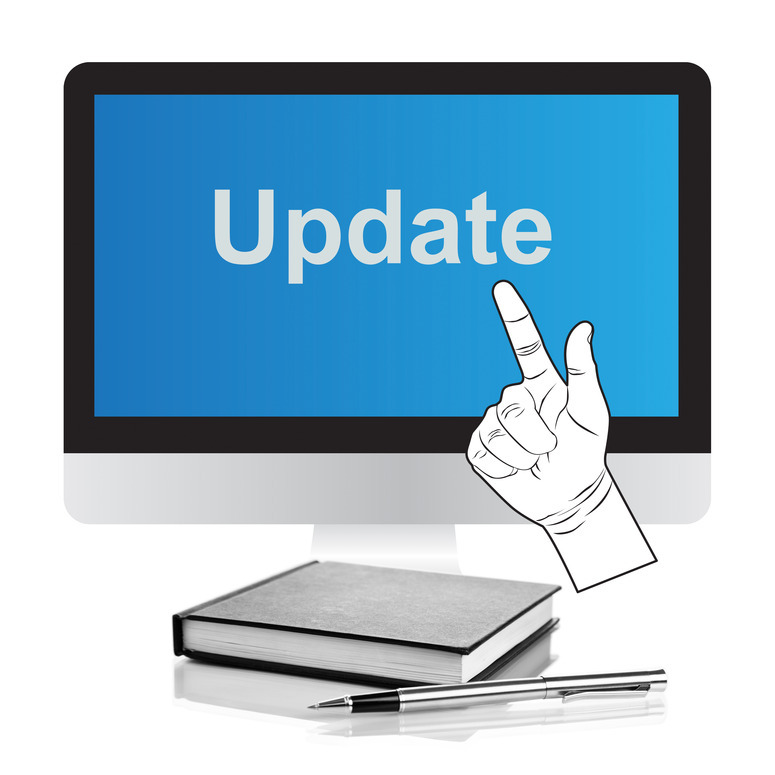 Any time we update materials we make an announcement so clients who are already up and running can check out the latest information we’re providing. We’ve taken everything you need to know to set up and run an ecommerce business and broken it down into 10 steps of learning. Each step covers a specific area and it is all compiled in one place. We’ve taken years of first-hand, real world experience and determined what you need to get started and run your ecommerce business and written it down for you to have. We don’t just tell you how to do all of this but we show you with screencasts and videos. Step 1: Basic Business Practices – this step will include information on how to apply for all your business licenses and set up your financial accounts. We’ll go over how to obtain hosting and register your domain. We cover applying for your merchant account and once you’re approved we’ll even set it up for you. We tell you how to create your social media accounts and we link those to your site. It’s a busy and important step and we cover everything from taxes to email. 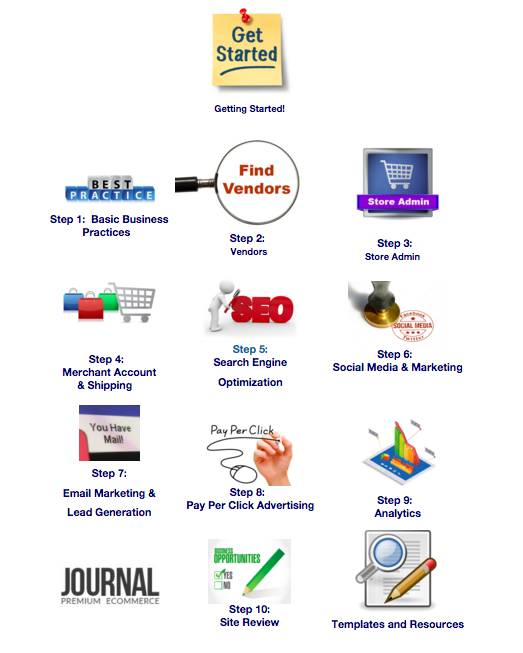 Step 2: Vendors – we teach you how to find additional vendors. We’ll show you what to look for, how to set up and maintain vendor relationships and we’ll provide you with information on trade shows. You will also meet with your project manager to transfer vendor relationships and learn more about your website's current vendors. Step 3: Store Admin – this step gives you hands on instruction on how to work the back end of your website. We’ll take you through every component of your back end and show you how to add content and products and how to process orders. Step 4: Merchant Account and Shipping – at this point in the Pure-E process, you’re ready to dig into your back end more. We’ll show you how your merchant account works with your site, how to create coupons and gift vouchers. We’ll teach you how to set up your shipping methods and how to determine you’re charging the right amount. In this step we also provide information on the best business practices to manage your money with QuickBooks. Step 5: Search Engine Optimization (SEO) – this step is done in three parts because it is very important to your website and it is a lot of material to cover. Part 1 is about on-page optimization. We’ll teach you how to do keyword research, how to optimize your content, Meta tags and images and instruct you on best practices. Part 2 is off-page optimization. This unit teaches you about linking to websites and getting them to link to you. We cover writing articles, press releases and blogging in addition to talking about social media. Part 3 gives you instructions on creating analytic accounts with the search engines. Once you create the accounts, we install the code on your site for you. Analytics programs track your visitors and tell you what they were looking at on your site and where they came from. Step 6: Social Media & Off-line Marketing – we cover a lot of material in this step. For social media marketing, we focus on the big 7 as we refer to them – Blogging, Facebook, Twitter, Pinterest, YouTube, LinkedIn and Google+. We’ll show you how to optimize your profiles and how to use social media to promote your business and garner engagement from customers. We’ll also teach you ways to market and promote your business offline as well. Step 7: Email Marketing & Lead Generation – in this step our consultants will review the best practices to market your online business via email marketing. We also give you insight on how you can generate more leads (and hopefully customers) with effective lead generation methods. Step 8: Pay Per Click Advertising – we’ll teach you how and help you create a pay per click ad on Google. Once your ad has been running we’ll show you how to determine its effectiveness by looking at the data. We cover Facebook and Bing PPC ads in this step as well. Step 9: Analytics – it is critical to your ecommerce success to know your numbers. Your analytic programs will track visitors who come to your website. You’ll know what keyword they used to find you, how they were referred to your site – organic search, social media or PPC ads. You’ll learn which numbers to look at and how to use this data to market your business. Step 10: Site Review – this step is conducted after you’ve been in business for a few months. In this step we’ll go back through your site and marketing efforts and take a look at what you’ve been doing. We’ll give you feedback and show you where you’re on the right track and offer suggestions for where you can improve. 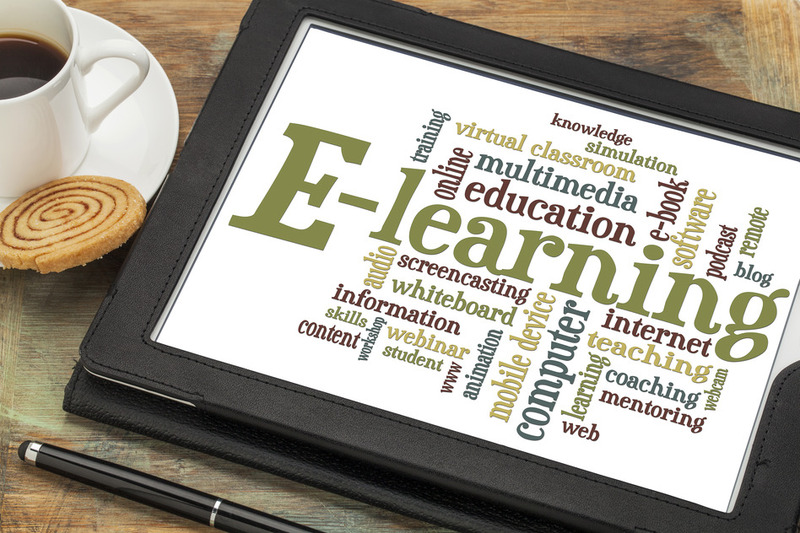 eLearning Library Access + 40 Hours of Ecommerce Consulting = Easy & Convenient Learning Experience For You!